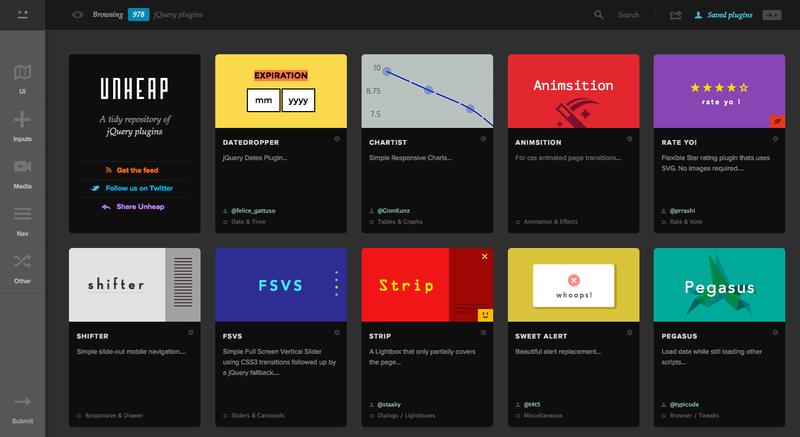 It’s a super-cool little tool that adds that special something to your website framework. You can actually see the page title change as notifications are added or read. It only takes one line of code to add the plugin to your website and a couple of modifications to set the number of notifications, add notifications, subtract notifications, reset notifications or call the current number of active notifications. You have to see this plugin in action to get a good feel for how useful it might be for your website design. It has a large number of practical applications for many different site types.